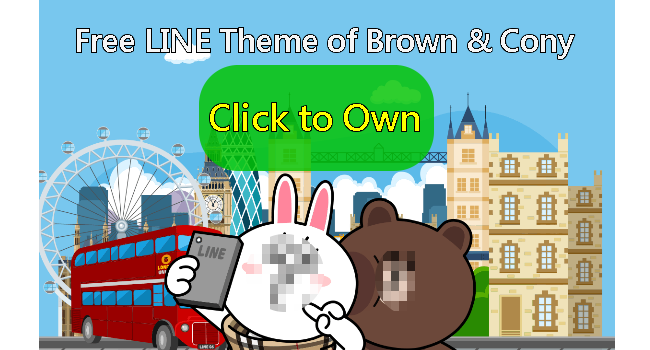 namachaPANDA x Lovely Rabbit Syndrome／view free LINE theme via openVPN & easyVPN; register phone number on LINE; terms apply; friend official account. 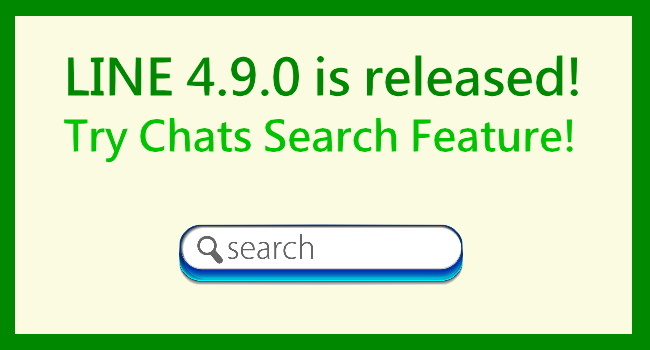 Chats Search Feature is useful! Screen rotation is available on iPhone 6 and 6 Plus. LINE features of version 4.9.0 are great!!!! You can search messages & chats as long as you type a keyword into the search box. BTW, screen rotation beyond Chats is available on iPhone 6 and 6 Plus. 【Teach you to use IFTTT APP】Create powerful connections for APPs and Internet services! 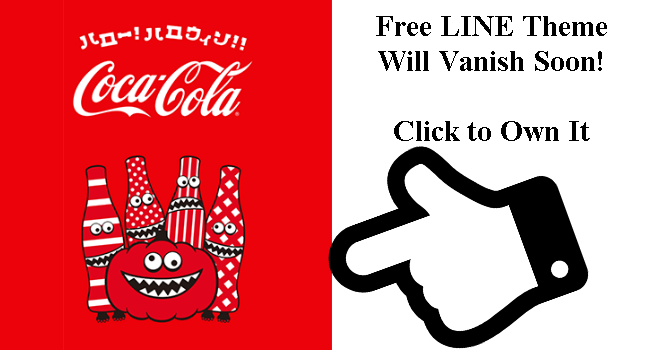 Want to update your data from one social network to another? Want to backup all photos tagged with your name? Want to save all images from all platforms? It’s quite slow to complete these things all by yourself. Let me introduce you with an awesome APP. IFTTT offers cross-platform service which allows you to update data or backup files among many platforms. Just choose services you want to create connections of all APPs! For exmaple, when I post status with photos on Facebook, these images will be stored to my Dropbox. 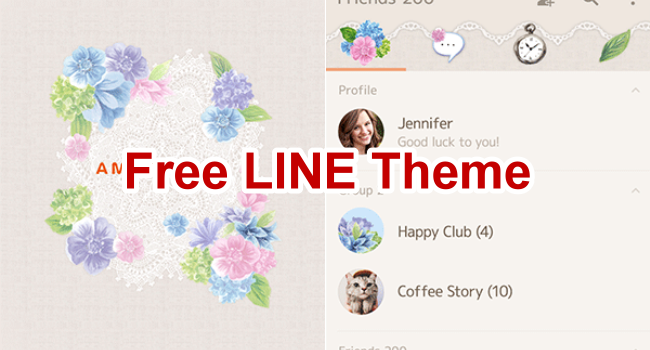 ▶ Alter themes from Download themes area of Just Give Me LINE Themes APP. 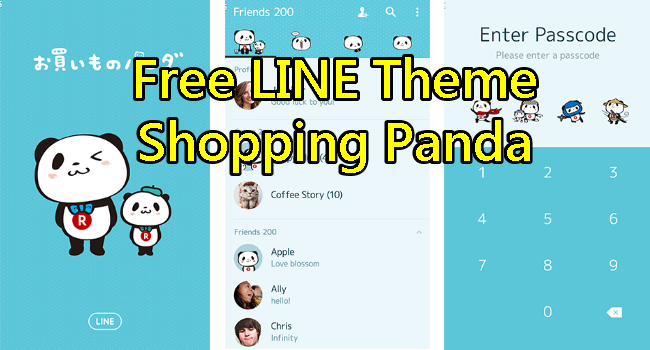 ▶▶ Get themes created by others from the Internet and save your favorite theme files to the folder of Just Give Me LINE Themes APP. This method allows you to change themes whenever you want! How to get creative LINE themes made by others? 1. 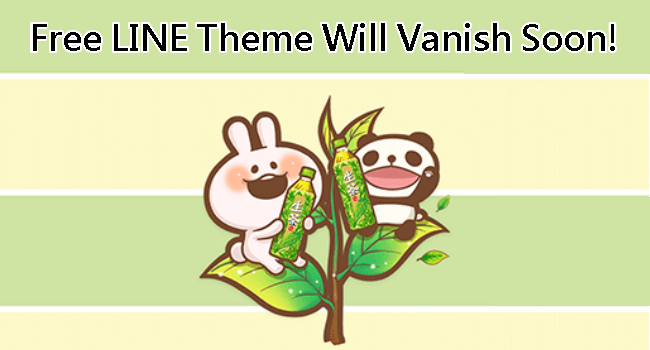 Search in Just Give Me LINE Themes APP→ Install the APP! 2. Collect from the Internet by yourself→ More attractive themes for Android! 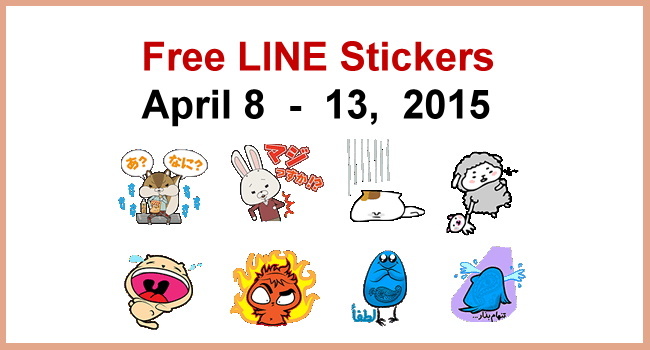 Attention：Filename extension of LINE themes built in this APP or collected from the Internet are all themefile. *(EX: themefile.4, themefile.8 etc.). There are all kinds of version in LINE themes. You have to change the filename extension by yourself to apply themes. However, if you use Just Give Me LINE Themes APP, you can apply themes downloaded from the Internet without renaming theme files.